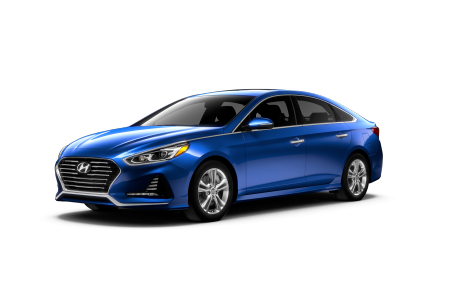 OverviewAuffenberg Hyundai of Cape Girardeau in Cape Girardeau, Missouri is the area's best spot for purchasing a new or used Hyundai. 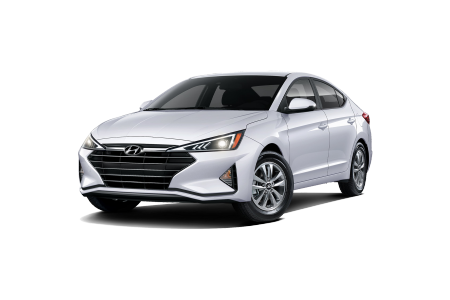 Models include the trendy Hyundai Elantra, the sporty Hyundai Santa Fe, and the fun Hyundai Azera. 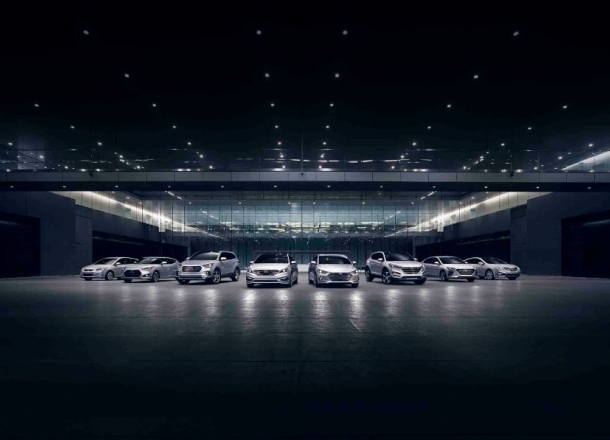 Hyundai put's safety at the forefront of every model to protect you and your passengers. 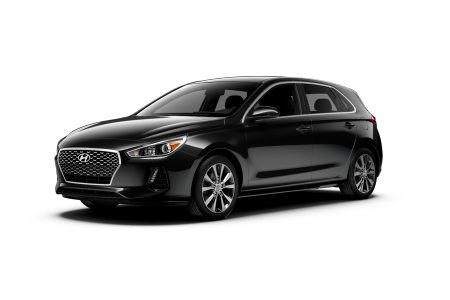 Hyundai's distinctive styling, spacious interior, and advanced available technology features are just a few reasons why our Hyundai model lineup stands out from the rest. 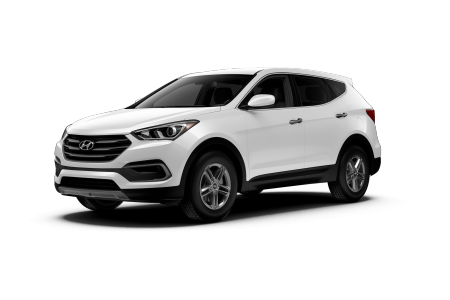 And with a team of finance professionals, service technicians, and parts specialist, we're your one-stop Hyundai shop! Stop by our Cape Girardeau dealership today to learn what we can do for you! Lease a new Hyundai model at your local Cape Girardeau, MO dealership. 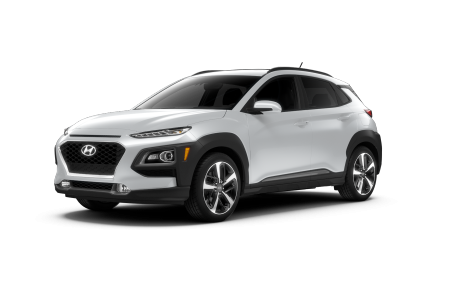 Auffenberg Hyundai of Cape Girardeau in Cape Girardeau, MO knows that you want to do a lot of research before buying, so we've made it easy with a great website and a knowledgeable team that can answer every question. 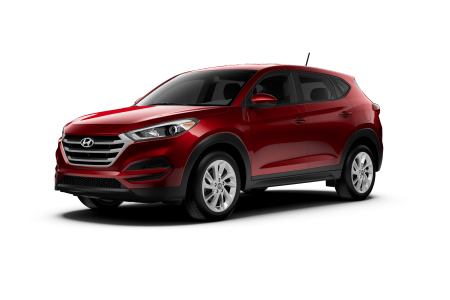 Our finance department is run by friendly locals who can't wait to get you into the car of your dreams, so stop by our showroom for a look. 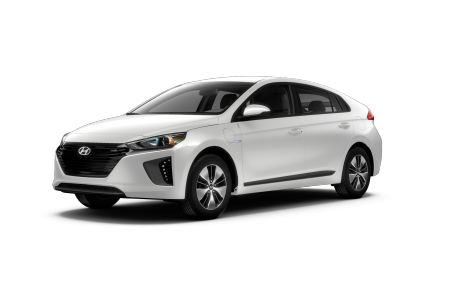 Explore our site for vehicle specials, a payment calculator, research on buying vs. leasing, and even maintenance schedules. 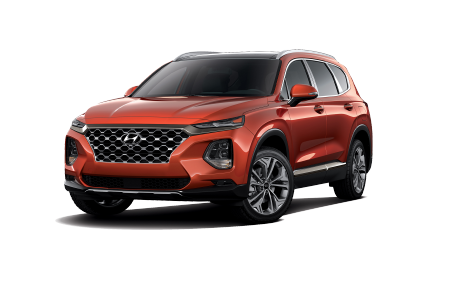 The Auffenberg Hyundai of Cape Girardeau a service department is open Monday through Friday and provides Cape Girardeau, MO residents excellent customer service when they need help with KHyundai maintenance. Trust us to repair your vehicle when needed and provide battery testing, brake inspections, and oil changes. 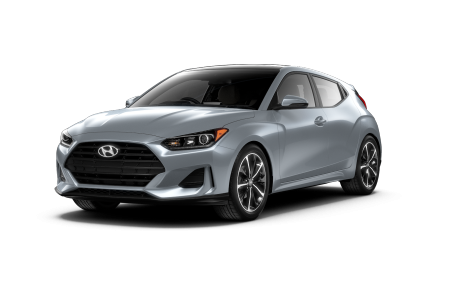 Visit us online for service coupons and to make an appointment today at our Cape Girardeau, MO automotive Service Center and Parts Department.